ACAM could be the perfect fit for you! 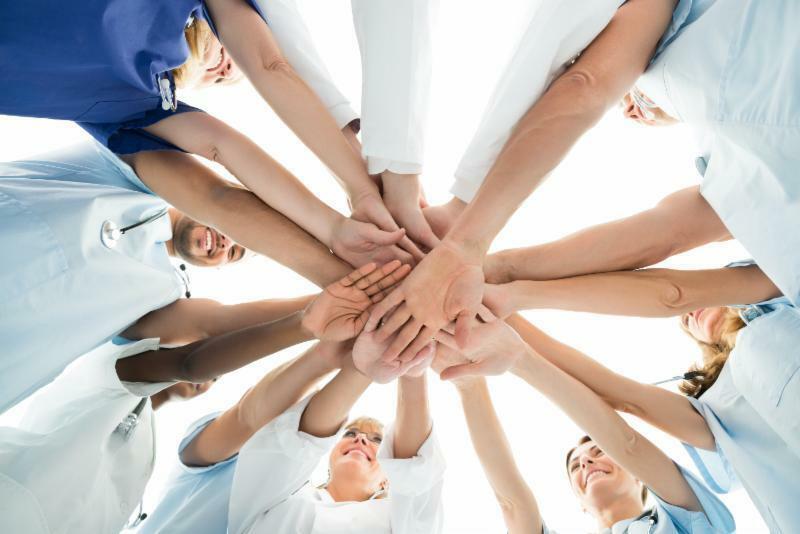 Our Mission: To advance the clinical practice of complementary and integrative medicine among healthcare professionals and the public through education, collaboration, and innovative clinical research. This years meeting will address Critical Updates and Applications in Functional Medicine. 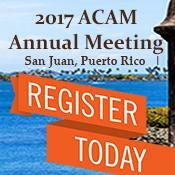 Our expert ACAM speakers as well as collaboration with the AAPMD Airway Summit will not disappoint! Pre and Post Conference Workshops! As the pioneer of integrative medicine, established in 1973, practitioners and providers from the entire medical spectrum call the American College for Advancement in Medicine (ACAM) home. Our members include every genre of integrative medicine, as well as those still training in the field. We leverage our international presence to promote our members, creating unmatched networking and professional growth opportunities. When you join ACAM, you'll be added to Physician+Link, our search engine platform to personally match patients with ACAM practitioners in their area via toll-free access at 1.800.532.3688. ACAM drives patients to your practice. Is your area in need of integrative medicine representation from ACAM? Yes!